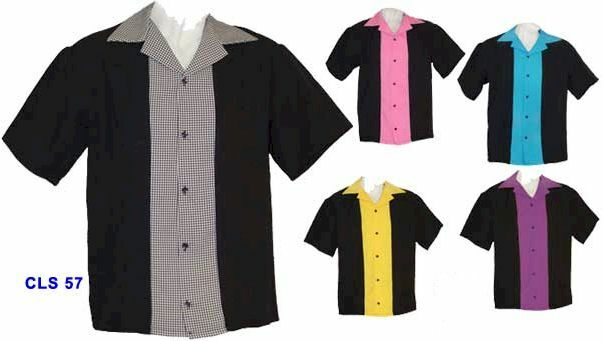 Description: This New 57 Style Classic Bowling Shirt is one of our Newest Arrival already hitting High Scores in The Bowling Shirt Tournament. This shirt is Made in USA with a new Breathable, High Tech, Soft Hand, 100% Poly Poplin. Available in Sizes: XS to 3XL. Please Note: The MFG is now charging to custom make a XS size. You will see the price is higher for the XS compaired to the other sizes. Extra Small is a special order. Please allow 2 to 3 additional days for delivery. Matching Youth sizes please click HERE.